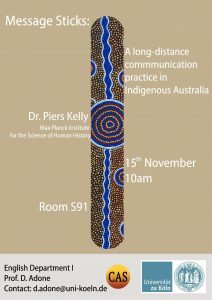 On Thursday, 15th November 2018, Dr. Piers Kelly from the Max Planck Institute for the Science of Human History in Jena will be giving a guest lecture entitled “Message Sticks: A long-distance communication practice in Indigenous Australia”. All interested students and other interested guests are welcome to join the event. 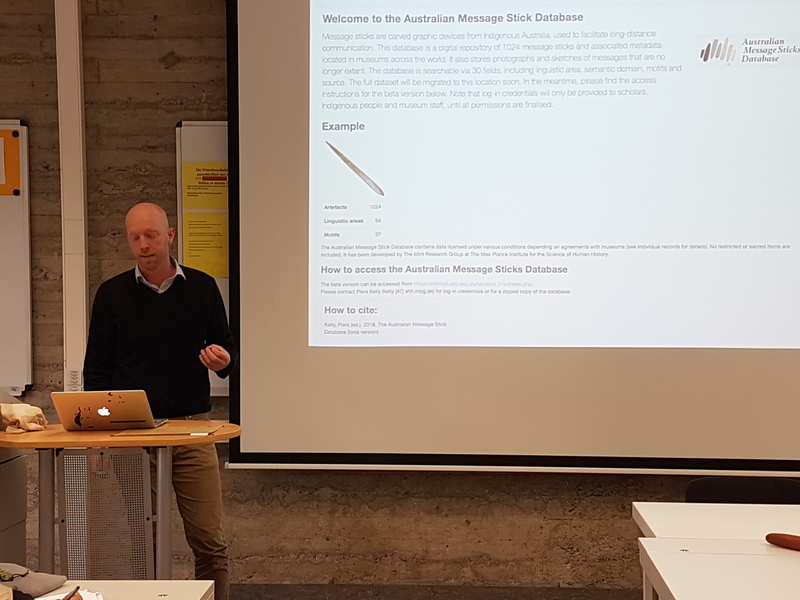 Message sticks are tools of graphic communication, once used across the Australian continent. While their styles vary, a typical message stick is a flattened or cylindrical length of wood, tapered at one or both ends with motifs engraved on all sides. The hand-sized objects were carried by special messengers over long distances and their motifs were intended to complement a verbally produced communication such as an invitation, a declaration of war, or news of a death. It was only in the late 1880s that message sticks first became a subject of formal anthropological enquiry at a time when the practice was already in steep transition; almost no original research has been published since 1918. 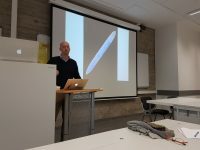 As a result, many questions concerning the full scope, function and significance of message sticks remain unanswered. 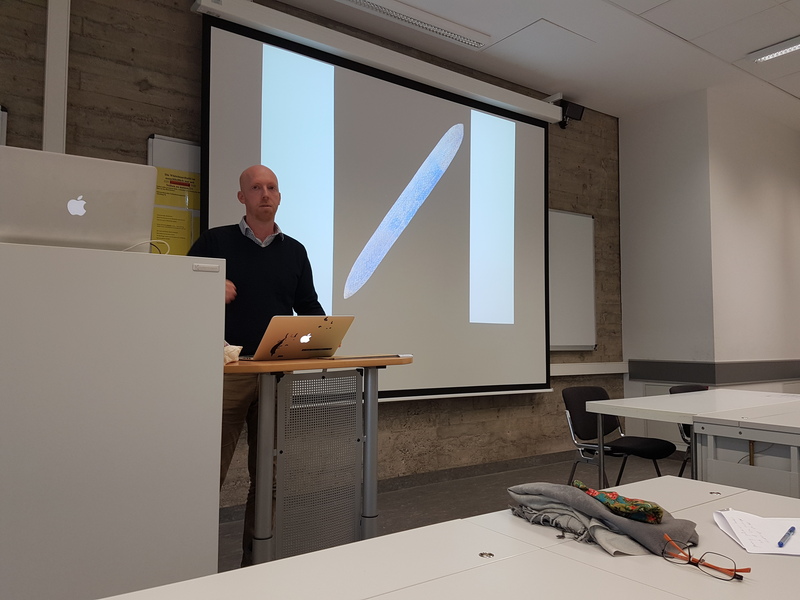 In this presentation I will review colonial efforts to understand these objects, as recorded in surviving documentary and museum archives, and describe transformations or revitalisations of message stick communication that have emerged in contemporary settings. In so doing I will identify the still-unanswered questions concerning their origins, adaptations and significance, and present a case for a renewed cross-disciplinary approach to the subject. 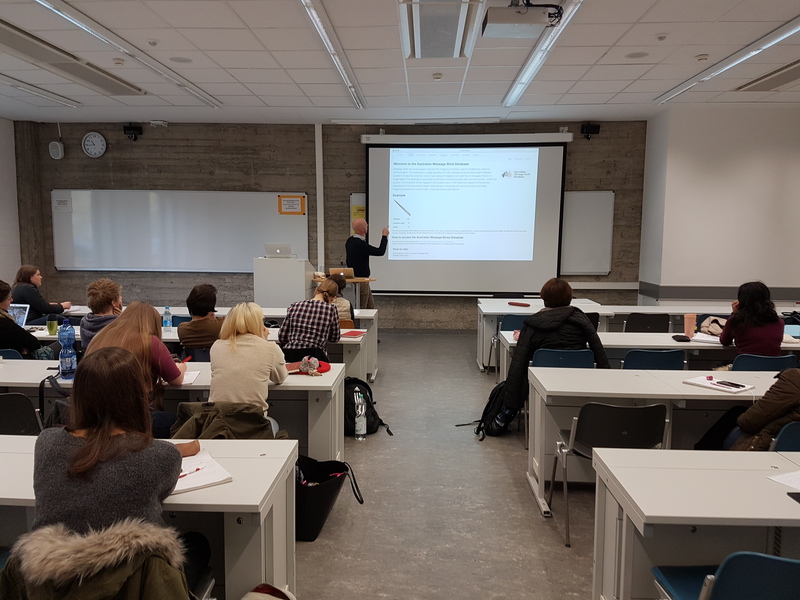 Piers Kelly is a linguistic anthropologist at the Max Planck Institute for the Science of Human History in Jena. 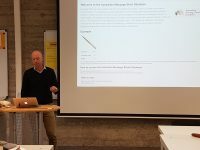 His research is concerned with the development of graphic codes in small-scale societies of West Africa and the Asia-Pacific. He is co-editor of Skin, kin and clan: The dynamics of social categories in Indigenous Australia (ANU Press, 2018). University of Cologne, S91 (Philosophikum), Please click here to download the poster.